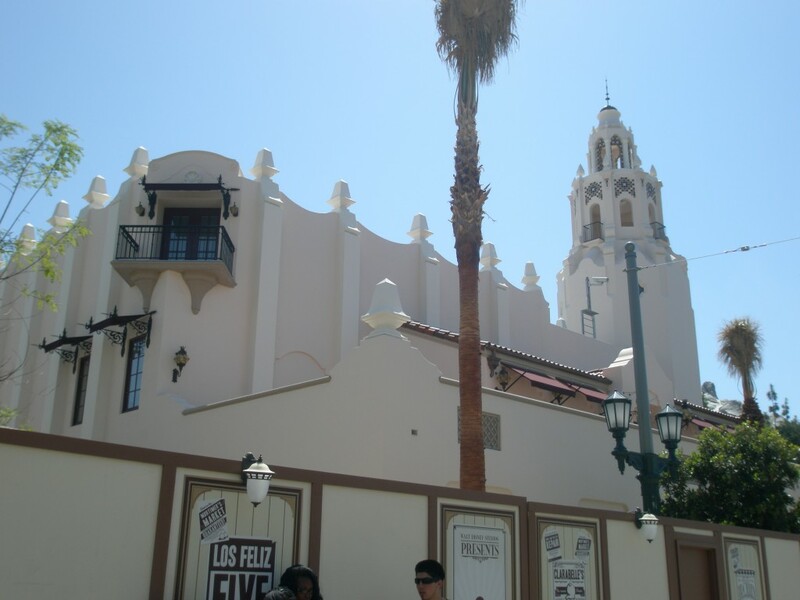 Behind The Thrills | Disney California Adventure Update – Cars Land, Buena Vista Street, Mad T Party and More! 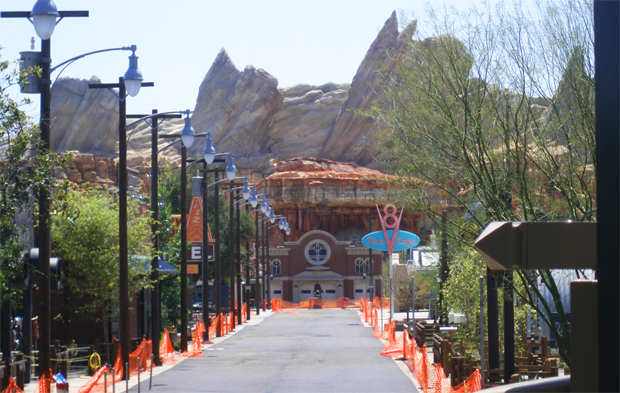 Disney California Adventure Update – Cars Land, Buena Vista Street, Mad T Party and More! 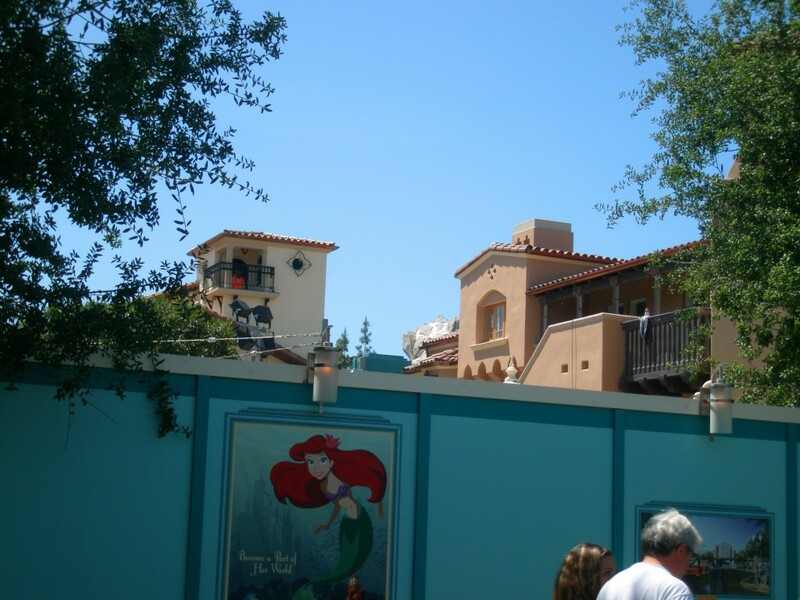 Disney California Adventure Update – Cars Land, Buena Vista Street, Mad T Party and More! 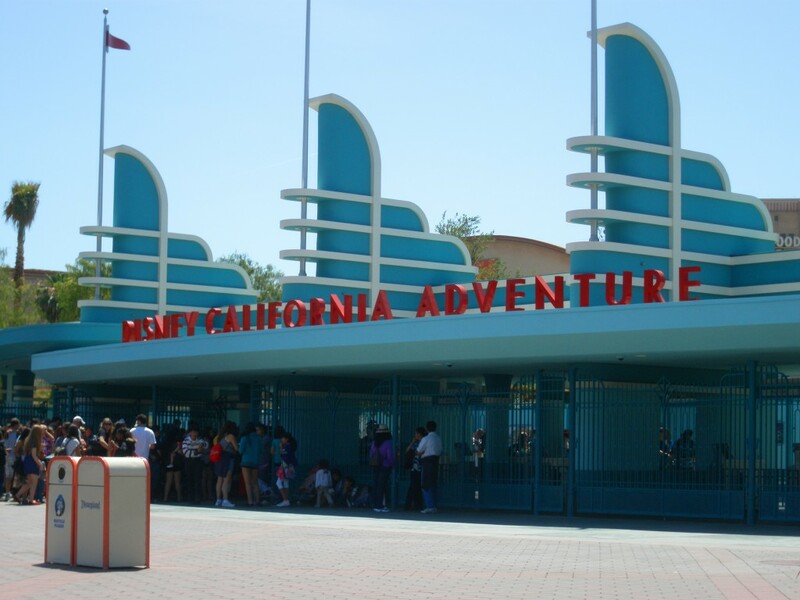 It was a very hot afternoon at the Disneyland Resort this past Saturday. 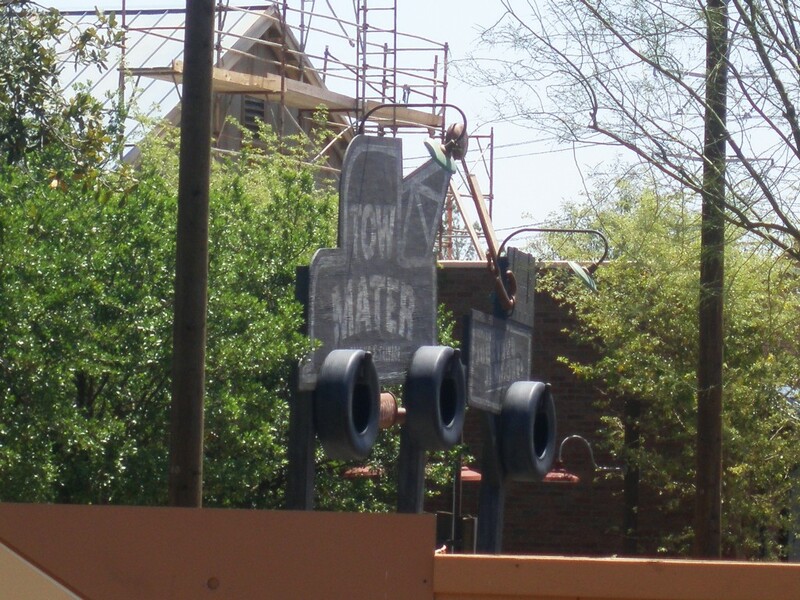 Lots of progress being made on “Project Sparkle”, preparing the park for it’s big re-detication this summer. 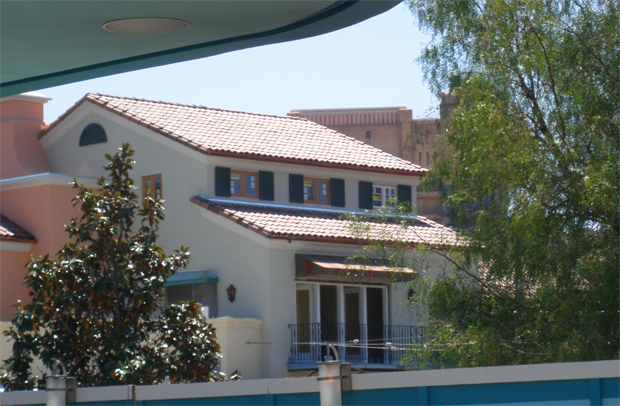 The most noticeable progress over the past few weeks has been at the new entry way, Buena Vista Street. 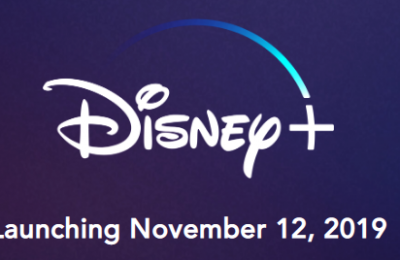 With less than a month and a half to go, lots of all new details have been emerging. 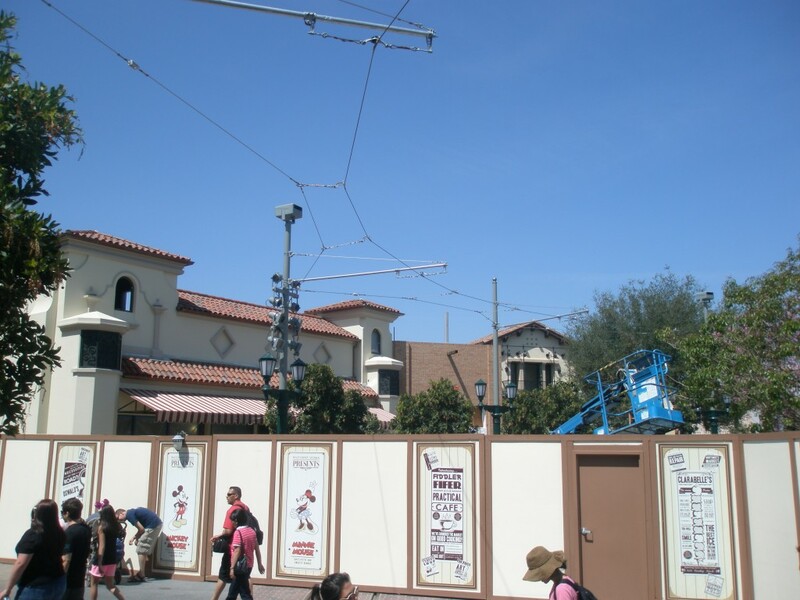 Another brand new detail are power-lines than span the entire Red Car Trolley route, from The Tower of Terror attraction, down Hollywood Blvd, around Carthay Circle and down Buena Vista Street. It should be noted that these wires do not actually work and only serve the purpose of having a period accurate aesthetic for the new trolleys. 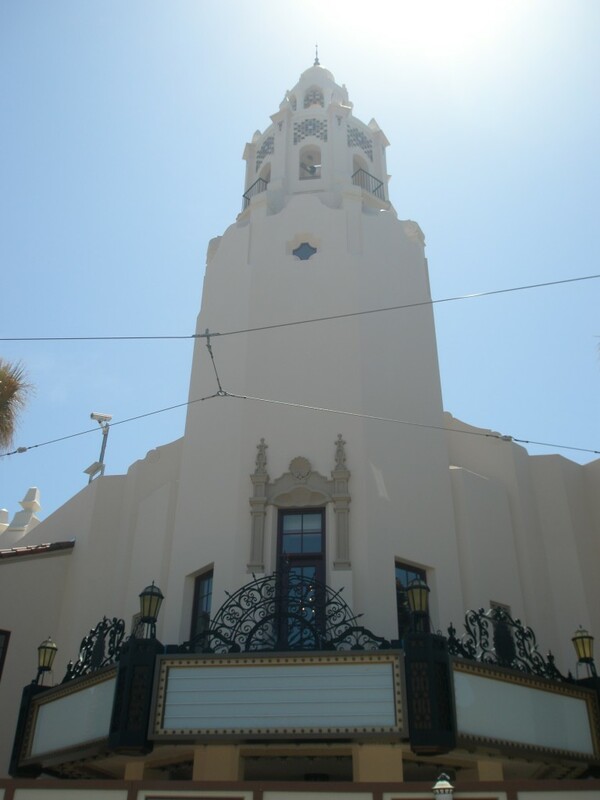 Carthay Theater’s facade is now completed and marquee has been installed. Work is moving at a hasty pace inside to finish the 1920’s architecture. 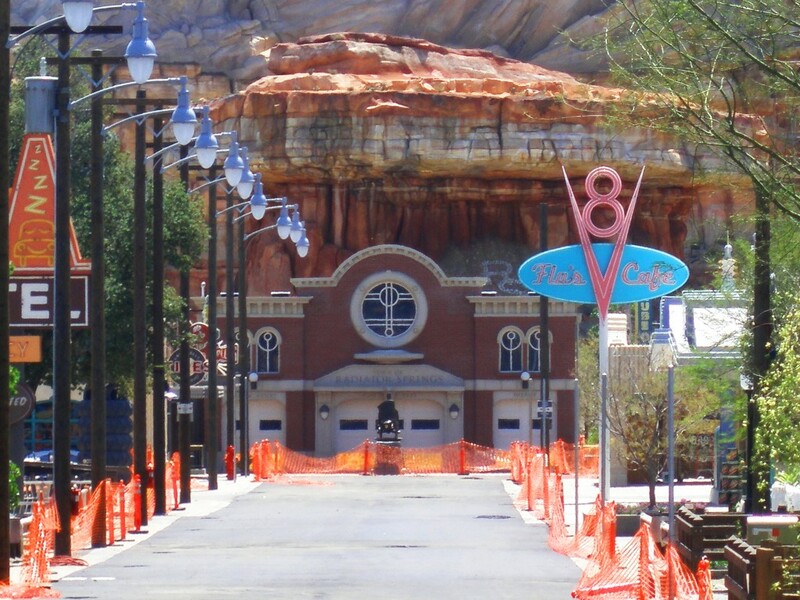 Cars Land is now 97% complete, with only ride testing/tweaking left before it’s Grand Opening. 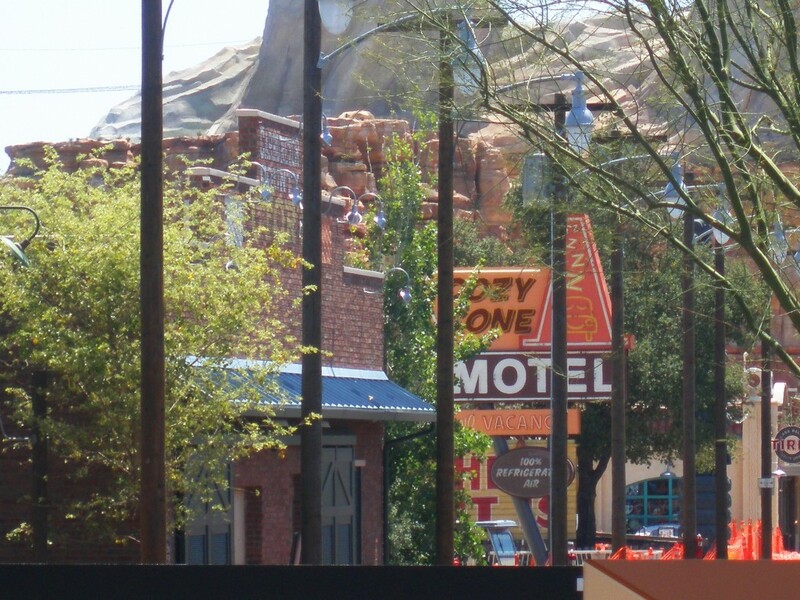 For the first time in a long time we finally get a clear view down Route 66. 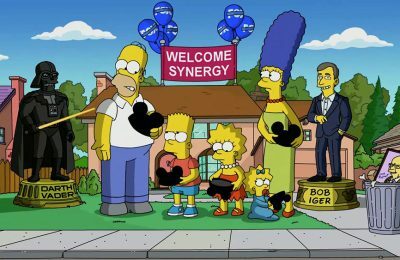 A closer look reveals that the Stanley statue has been installed in front of the Court House. 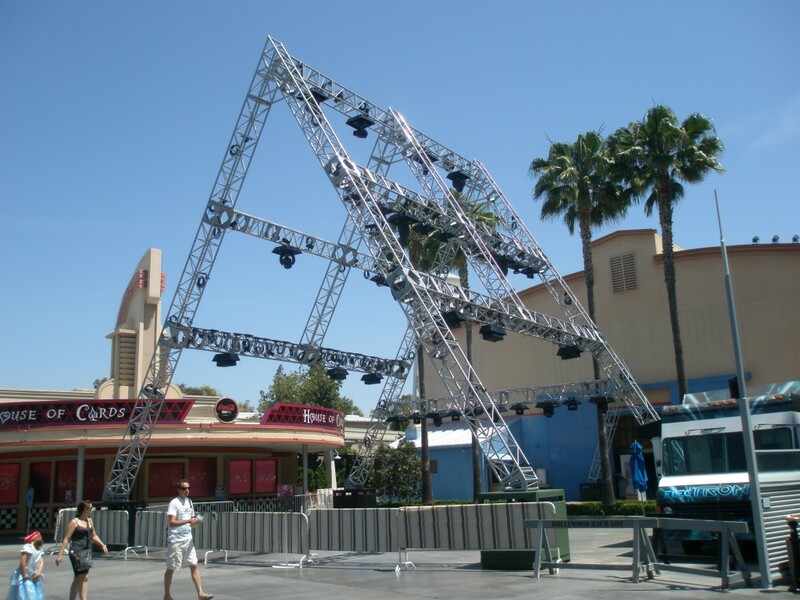 Recently Disney started construction on the Mad T Party, a replacement for the much loved ElecTRONica, event that took place on weekends. 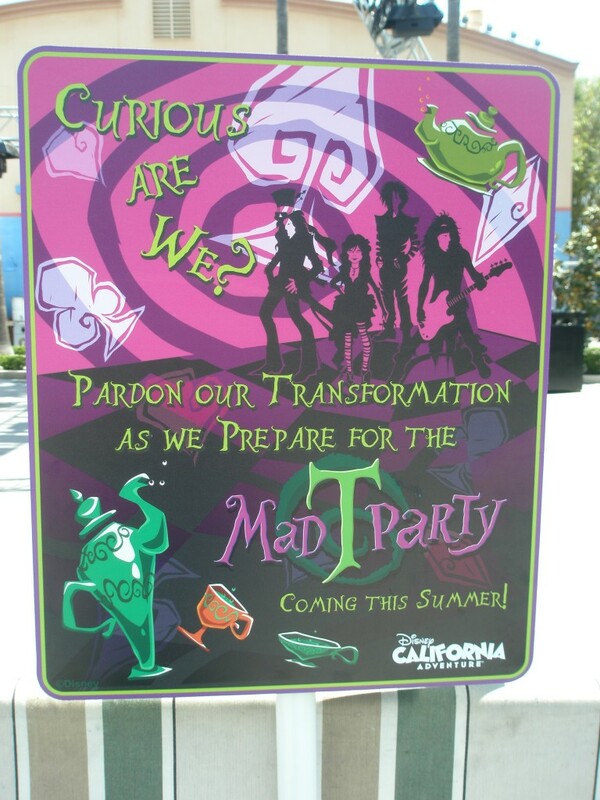 The Mad T Party is expected to be smaller, and will feature performances from live bands instead of electronic dance music. 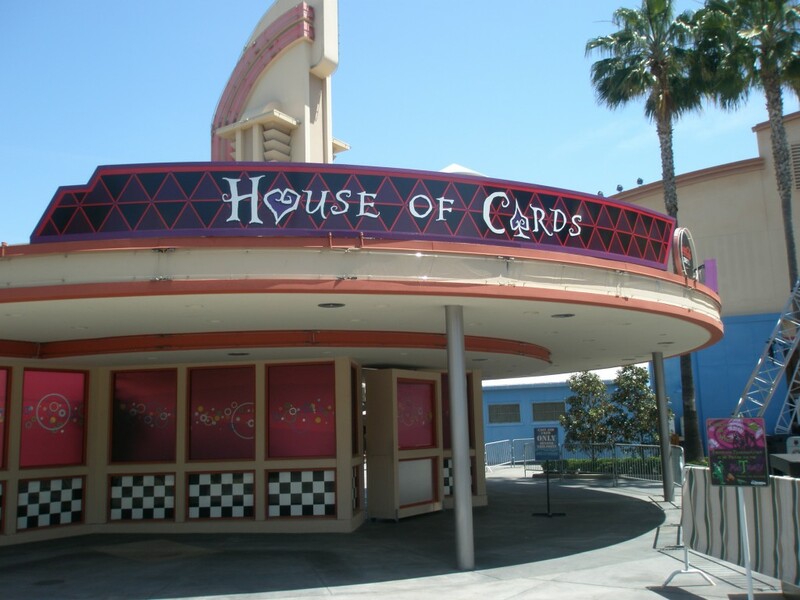 The House of Cards, formerly the End of Line Club. 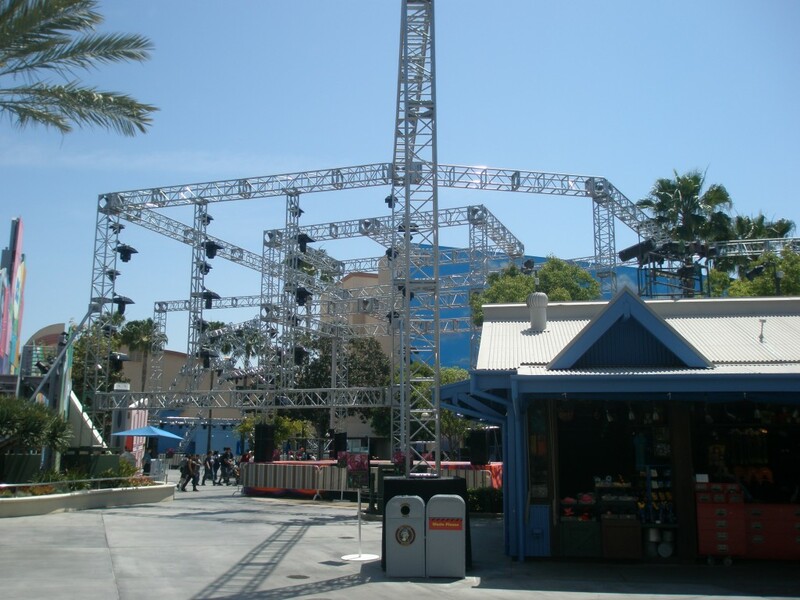 A MASSIVE rigging structure has appeared in front of the Monsters Inc. Ride’s facade. 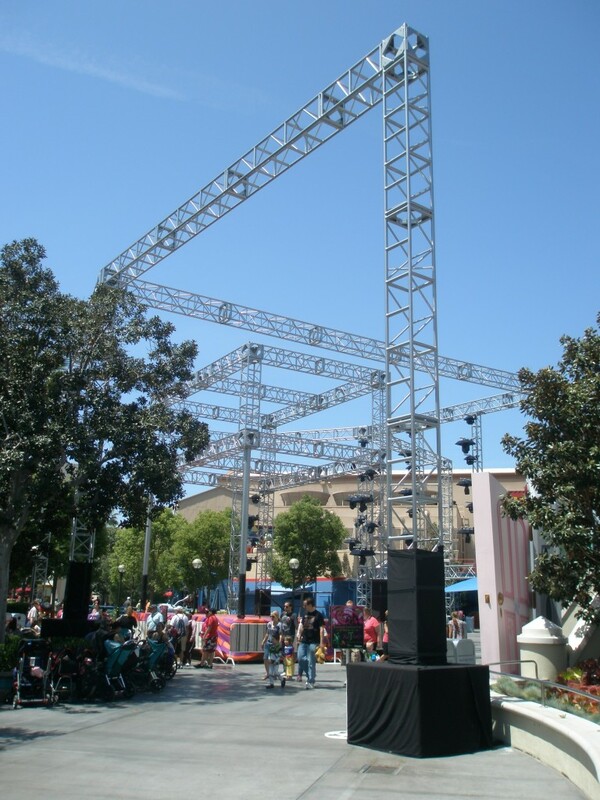 including a huge new stage for the live band. 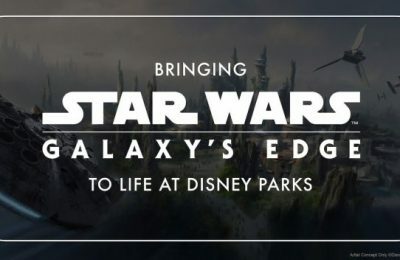 Now let’s take a quick look at some smaller projects that have been going on around the park. 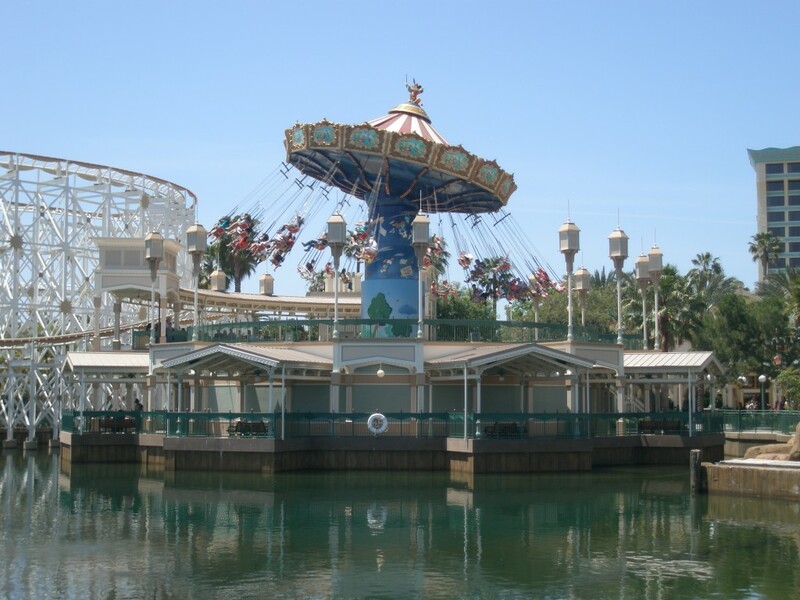 Silly Symphony Swings has reopened after a small refurbishment. 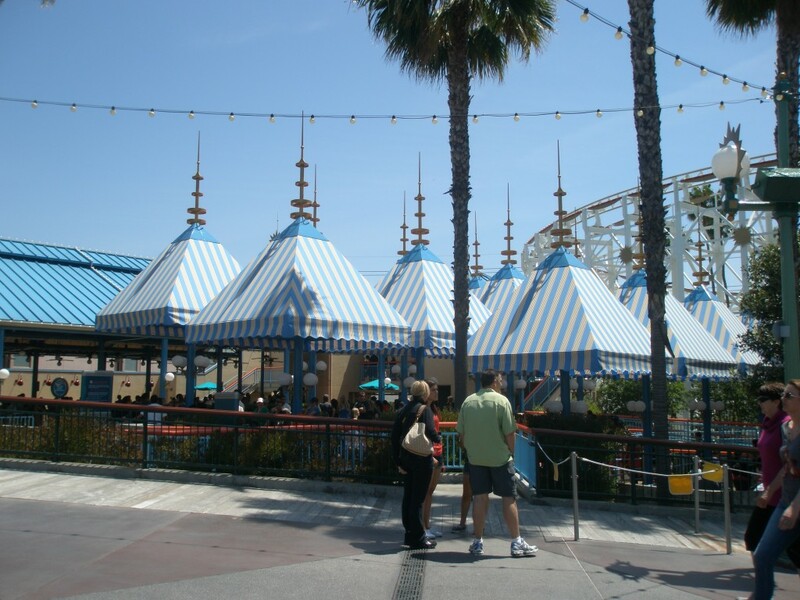 The canopies over California Screamin’s queue have been replaced from an unpleasant green color with yellow trimming, to now a much more cooler yellow/white and blue stripped design. It’s much nicer than before. 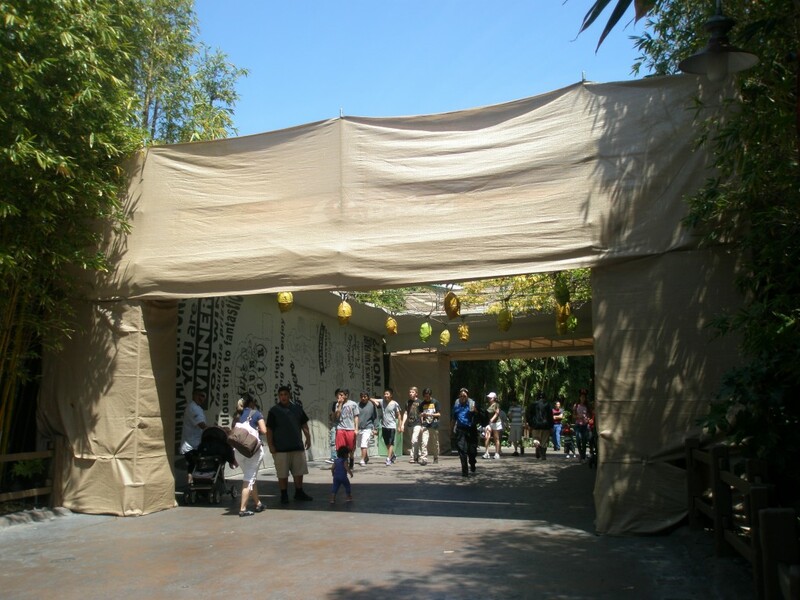 And finally the entrance into A Bug’s Land has gone under tarps for repainting.